There’s nothing more important on a man than a clean member. No person’s going to want to cozy up to Peter Longfellow or his bag of tricks if they smell like expired vitamins and moldy cheese. The Soap and Stroke is every man’s favorite tool in the shower. You can clean yourself to completion…er…get yourself completely clean. Been lonely too long? Manly maintenance may be in order. Luckily, the Soap and Stroke lets you wash up your wiener for as long as you need. It might be an exhaustive process that takes several minutes. You’ll need a nap after. In fact, you should probably cross everything off your calendar. 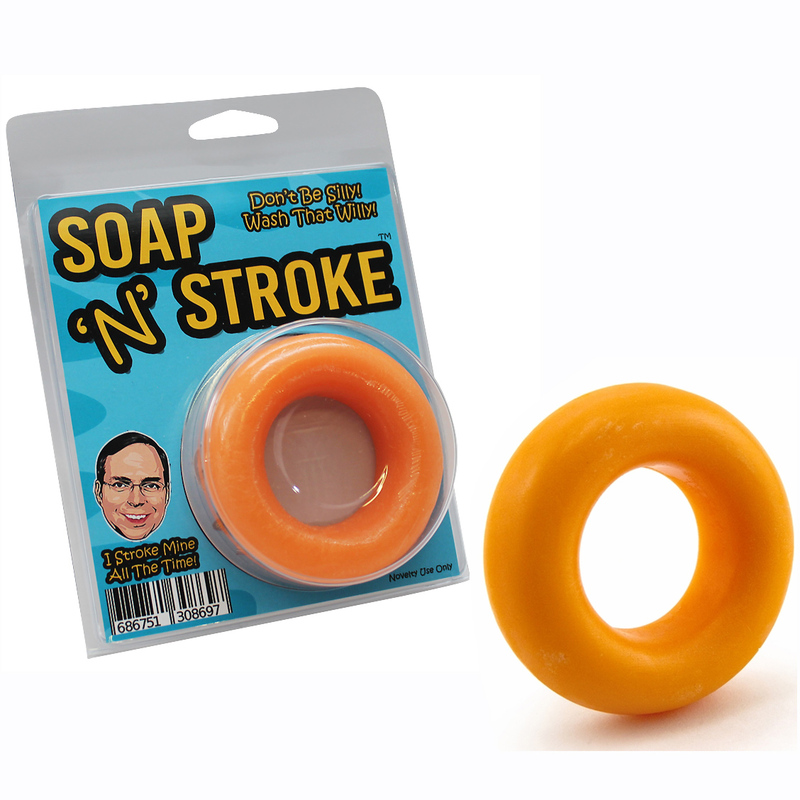 Who would love the Soap and Stroke? 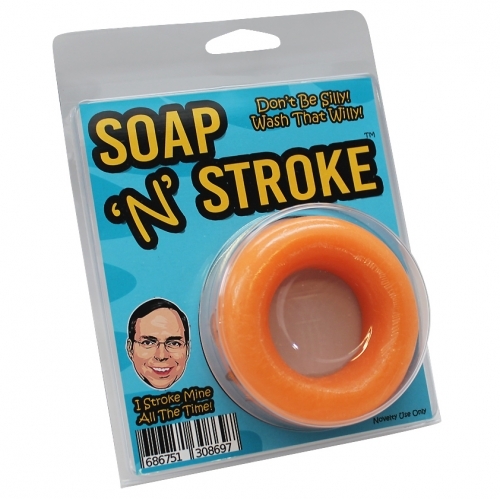 The Soap and Stroke is perfect for any man who needs a little extra help in the shower. No sense doing it all with your hands with this handy tool is around. It’s perfect for lonely single men as well as long-married husbands. Will my wife/ girlfriend be Ok with this? Of course, why shouldn’t she be? She wants you to be clean and healthy, so how can she be mad about the Soap and Stroke? In fact, if she starts to get a little jealous about the time you’re spending in the shower ask her to help you wash up. A relationship is all about compromise and teamwork. The biggest danger of the Soap and Stroke is overuse. The last thing you want is to get your thing in a sling because it’s too clean. It can also lead to showering multiple times day, increased tiredness and a decrease in sexual frustration.